One of the suspects of last Thursday’s shooting in an upscale mall in Toronto is said to be of Trinbagonian parentage. 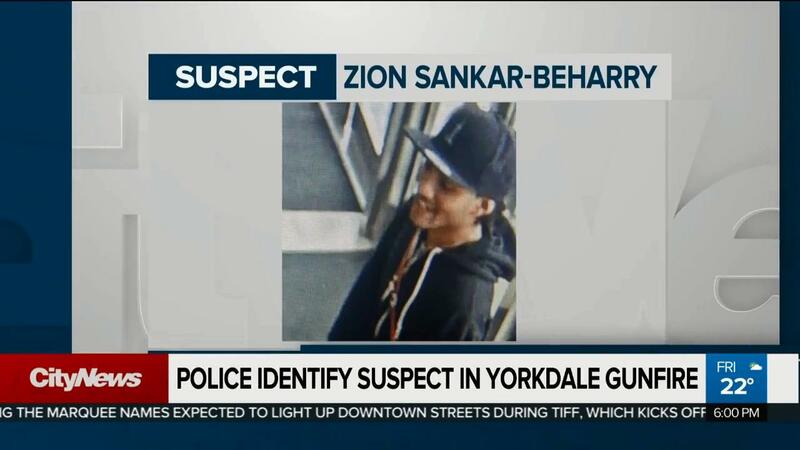 20-year-old Zion Sankar-Beharry is one of two men facing several charges in a Toronto court. Mr. Sankar-Beharry was arrested at his home on Monday in Ontario, after shots were fired inside Yorkdale’s Mall during an altercation with two groups operating as gangs. Mr. Sankar-Beharry’s parents are originally from Trinidad, and migrated to Canada several years ago but he was born in Ontario. The event was broadcast worldwide and was first believed to be an act of terror. It gripped the city of Toronto in which the Yorkdale Mall was shut down. It reopened the following day. The star reported that Mr. Sankar-Beharry faces 11 charges, including two counts of attempted murder, two counts of recklessly discharging a firearm, occupying a motor vehicle with a weapon and possessing a weapon for the purpose of committing an offence, among other gun related charges.